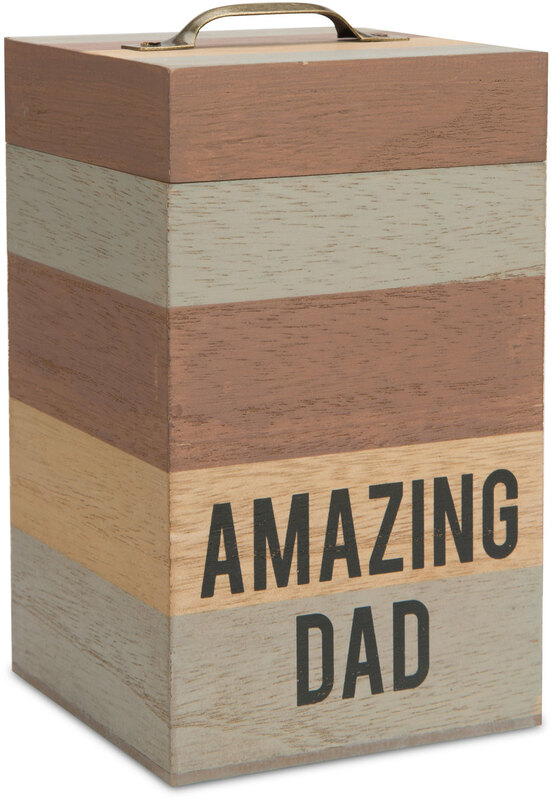 Man made is a line of gifts for the special men in your life by Pavilion Gift Company. This line includes travel mugs, ceramic mugs, plaques and trays. When it comes to birthdays and holidays Man Made is your perfect solution for high quality, simple and sentimental gifts.